Piemonte is a region located in the northwestern area of Italy, bordering with Switzerland and France, and is called "the land of the mountains". 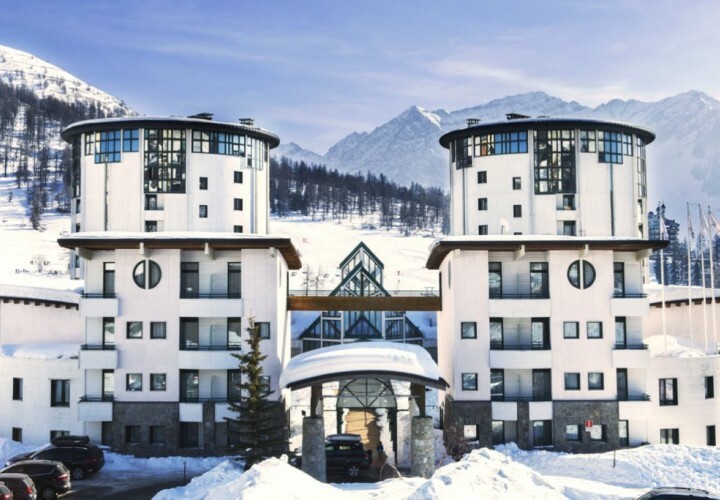 In fact, its territoy is surrounded on three sides by the Alps that in this area have their highest peaks and biggest glaciers with ski areas, snowparks, ski lifts and more than 1300 km of ski slopes. 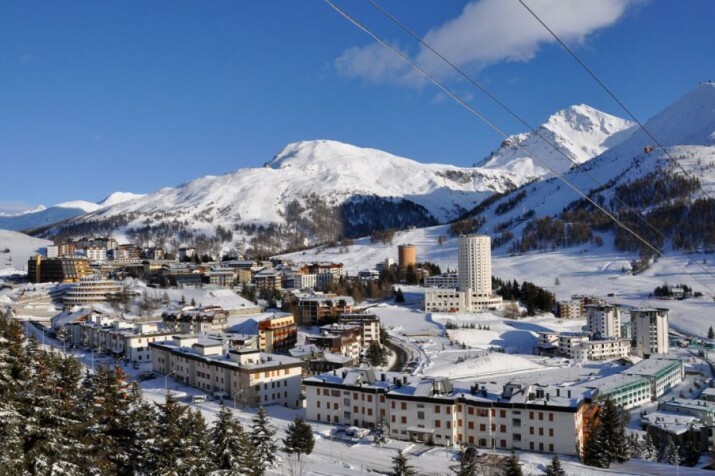 Among the most populated tourist localities there are Valle di Susa, Sestriere, Sauze d'Oulx, Bardonecchia and Macugnana. Numerous lakes are scattered across Piemonte: Lago Maggiore, Lago d'Orta, Lago di Mergozzo and Laghi di Avigliana. 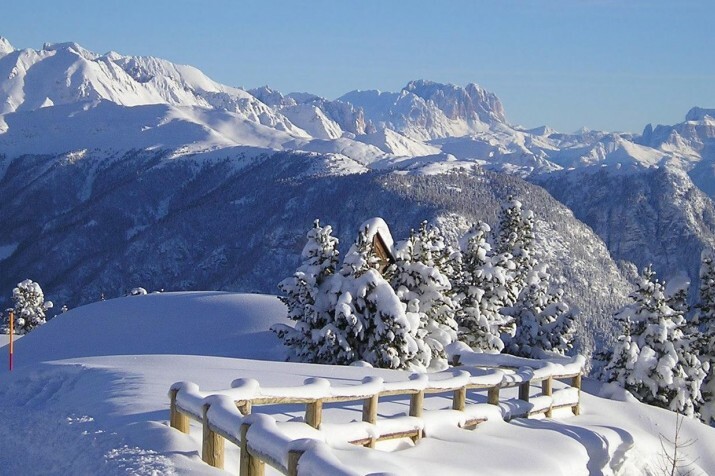 Moreover, there are many protected areas like the Gran Paradiso National Park, Val Grande and three Unesco's sites: the Residenze Sabaude, the Sacri Monti del Piemonte e della Lombardia and the wine-making areas of Langhe-Roero and Monferrato. Piemonte is also the only italian region to be included by the publishing house "Lonely Planet" on the list of the 10 best european destinations. This region's artistic and cultural patrimony is extremely rich and characterized by different styles: romanic, gothic, neoclassic, baroque and contemporary art. A visit to its suggestive medieval castles cannot be missed: the castle of Ivrea, the famous Residenze Sabaude, the Egyptian Museum in Turin, the Holy Shroud, the Mole Antonelliana that hosts the National museum of Cinema and the Museo Nazionale dell'Automobile. Piemonte has a great variety of traditional products (PAT, DOP and IGP) like vegetables, fruit, cheese, sausages, rice and meats (for example the refined local bovine). Its specialties are: fondut, bagna cauda, fritto misto, beef braised with barolo wine, hare in civet, robiola cheese, brös of the Langhe and gorgonzola cheese of Novara, turinese breadsticks and chocolate, maron glacè, "baci di dama" of Alessandria and amaretto biscuits of Novi. Piemonte is also a region with a rich wine-making tradition: from Monferrato to the Langhe, from Asti to the Colli Torinesi the territory is full of vineyards and cellars where the tourists can taste excellent wines and local products, like the scented truffle of Alba. Piemonte is the producer of some of the best red wines of Italy: Barolo, Barbaresco, Gattinara, Ghemme, Nebbiolo and many more. 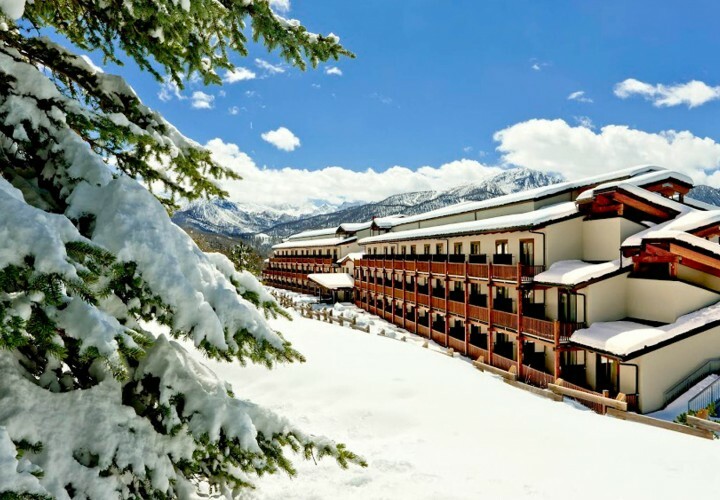 Its position, only 200 meters far from the ski lifts and the many ski slopes (with different levels and also equipped for night skiing) makes this hotel the perfect place for skiing lovers.